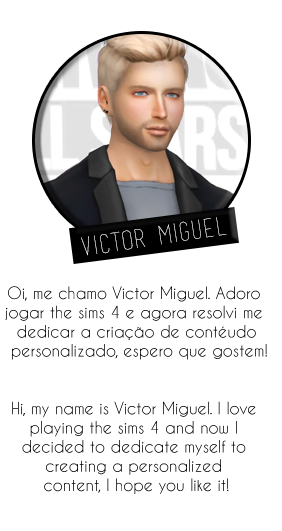 *Acessório convertido do the sims 3, muito obrigado ao THE 77 SIM3 por me permitir converter sua criação! * As poses utilizadas foram criadas pela minha amiga JuhhB , juntamente com mais um acessório de caneca de cerveja. 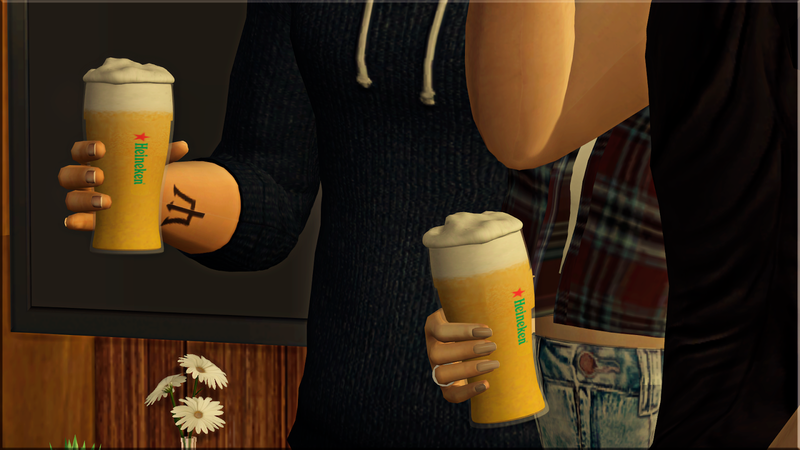 *The Sims 3 converted accessory, thank you very much to THE 77 SIM3 for allowing me to convert your creation! 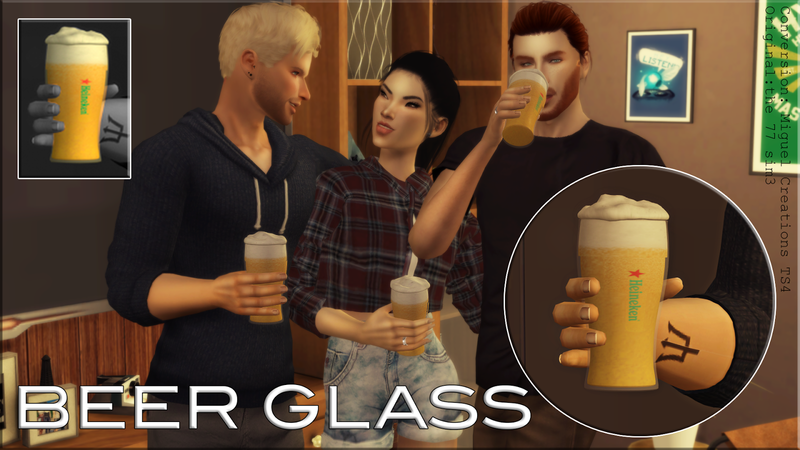 * The poses used were created by my friend JuhhB, along with another beer mug accessory.